Prize motivation: "for his discoveries regarding the laws governing the radiation of heat." When a completely dark body is heated, it emits visible light and other electromagnetic radiation. The spectrum of the radiation is entirely dependent on the temperature of the body and not its composition. 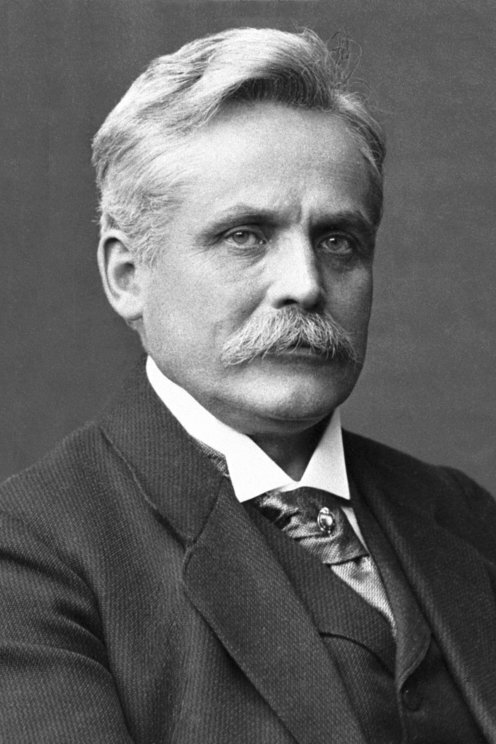 In 1893 Wilhelm Wien formulated his displacement law, which indicates at which wavelength the radiation is most intense at a certain temperature. He subsequently also formulated a law indicating how the radiation spectrum varies as temperature changes. However, this does not apply to large wavelengths, and in 1900 Max Planck formulated a law that conforms better.